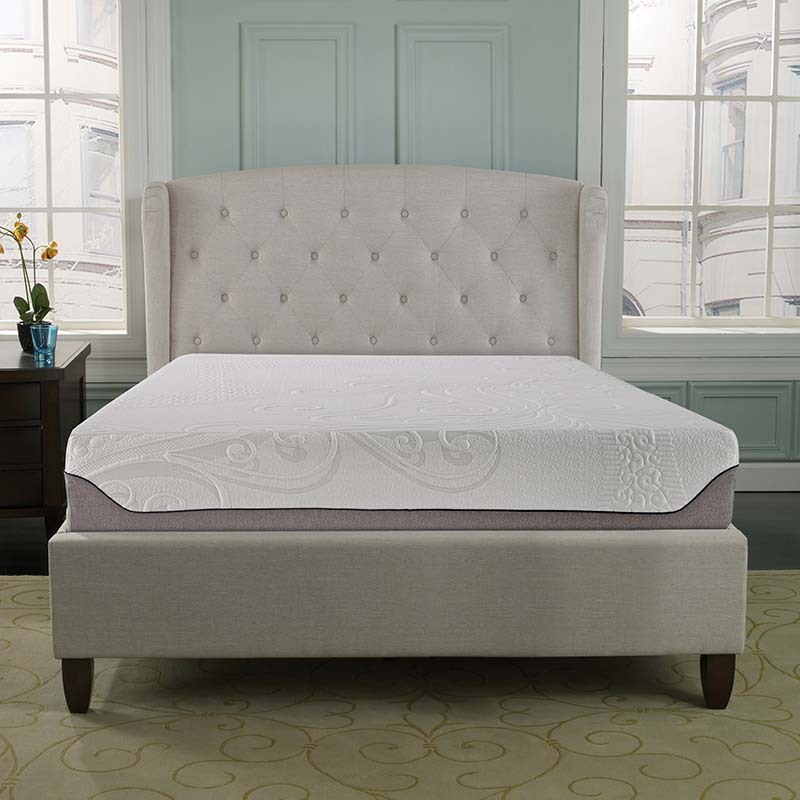 The Boyd 12" Ice Fiber Memory Foam Queen Mattress provides the superior support needed for a sound night's sleep. Because it is designed to draw heat away from your body, the surface of this mattress is cool to the touch all day, every day. Ice Fiber and Ventilated gel memory foam work together to make sure it remains a comfortable temperature. Other sizes available.